Wei Wennie Shu received her Ph.D. degree from the University of Illinois at Urbana-Champaign. Since then, she worked at Yale University, the State University of New York at Buffalo, University of Central Florida, and the University of New Mexico until her retirement. 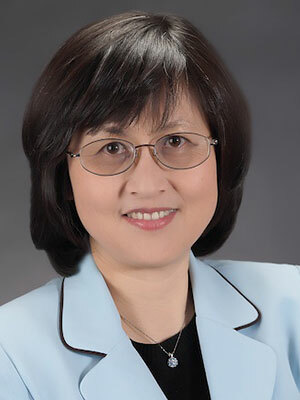 Her teaching and research interests include operating systems, distributed systems, computer networks, wireless networks, computer architecture, and high-performance computing. At the University of New Mexico, she also served as Associate Dean for Graduate Relations (2012-2017), School of Engineering and as Associate Chair and Director of Graduate Program (2005-2012) of Electrical and Computer Engineering Department. Dr. Shu has been working on many international programs, especially in prompting collaborating research, exchange programs, graduate student recruiting, and dual degrees in graduate studies.